Interior decoration: for shop or kitchen layout, family indoor layout, hotel layout and so on. 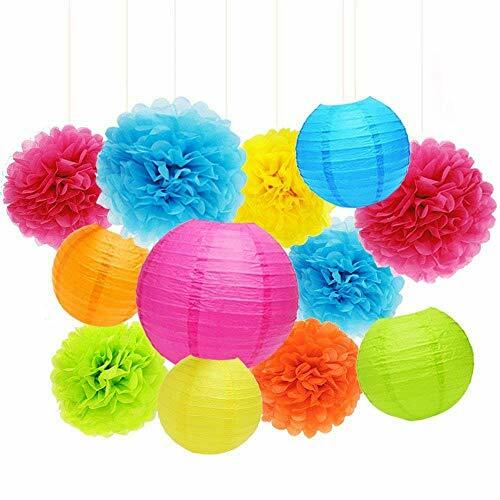 Party decor: for wedding arrangements, decorating birthday parties, party celebrations, as well as various festive parties. If you have any questions about this product by APLANET USA, contact us by completing and submitting the form below. If you are looking for a specif part number, please include it with your message.